An organization or company can only run effectively if the right processes are done properly. One of the most important processes that are essential for every business introduction is documentation. In order for the business to run as efficiently and effectively as possible, proper documentation is key to ensure that all the transactions and activities of the business are accurately recorded. One example of a document or tool that can be used by both small and large businesses is a purchase order. 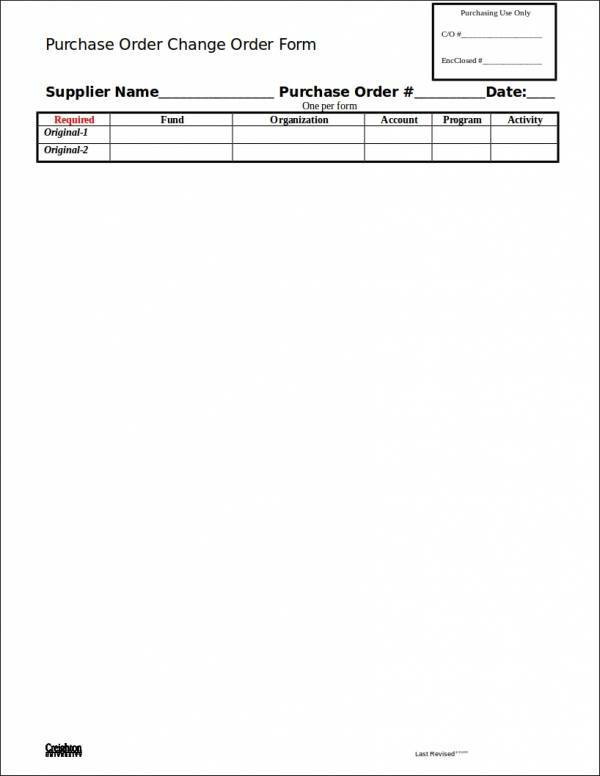 What exactly is a purchase order form? 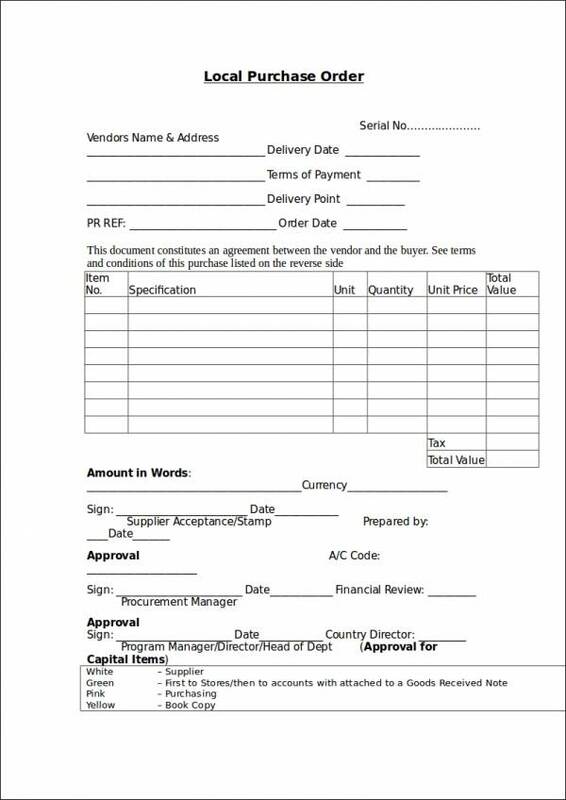 A purchase order form is a document that records all the information necessary when a client or customer orders from the business. 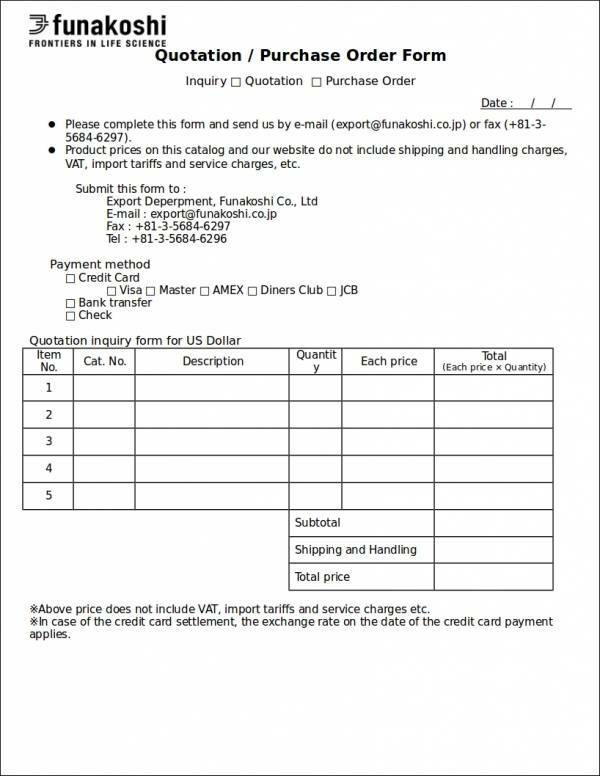 When a customer purchases the various products and/or services that a particular business offers, a purchase work order form is created to indicate the specific product/s being ordered, the quantity, the price, and other relevant information needed before a business can process the customer’s orders. 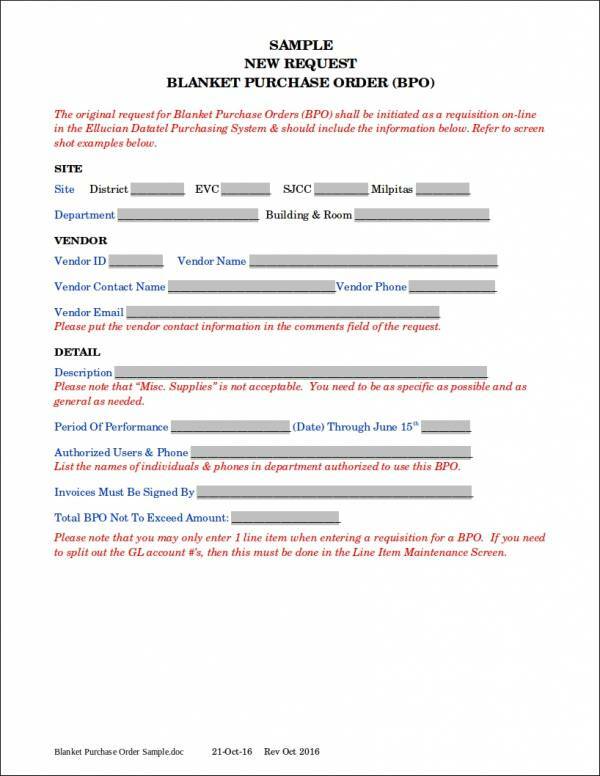 Are you a business owner who is in need of a purchase order template? If so, then this article is for you! Here we have provided some samples and templates of purchase orders that you can use to help you create and format one for your business. We will also talk about the definition of a purchase order, its importance to both small businesses and large corporations, as well as some tips that you can refer to when creating your document. A purchase order is a type of document that is issued by the customer or client to the seller or business to request an order for a particular number of products and/or services. It contains all the important elements required by the business to process the transaction before it can be delivered to the client. When an order is finalized, a purchase order form also serves as a legally binding document that can be used to protect the business should the client or customer fail to provide payment after the products and services have been delivered and received. 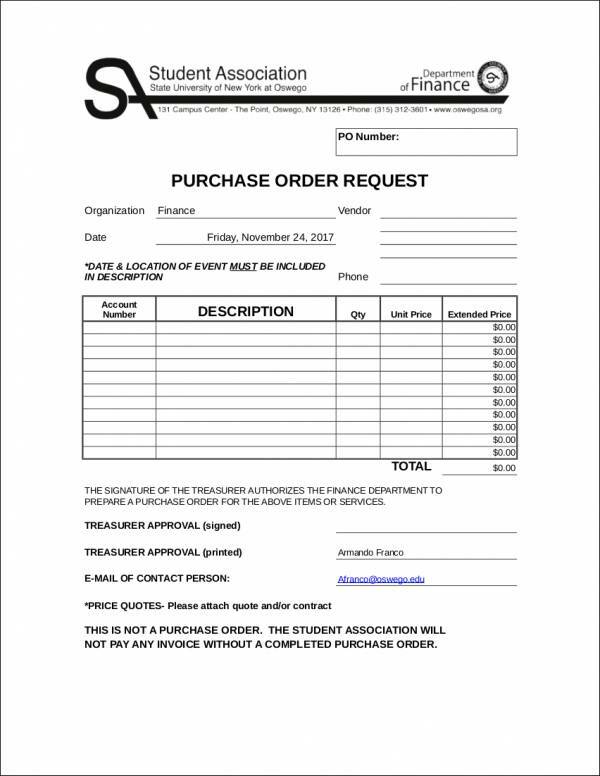 Before the business can create sample invoice, a purchase order form is necessary. Why Is a Purchase Order Important for Businesses? As we have mentioned above, creating a purchase invoice is an important process that every business should do, especially since businesses deal with various transactions and different customers and clients on a daily basis. Aside from this, there are many reasons why a purchase order is important. To help you further understand its importance, we have listed them below. A purchase order invoice is important in helping business prevent duplicate transactions. Since businesses handle different clients throughout the entirety of its operations, a purchase order form allows businesses to keep track of new and old customers. This also helps the business in keeping track of the items being ordered, including the name of the client and the date when the items are to be delivered. A purchase order is an important document needed during financial audits. Since companies conduct financial report audits on a monthly, quarterly, or annual basis, a purchase order form serves as evidence that all the transactions and purchasing decisions made in the business are approved by either the managers or the business owners. A purchase order form also contains data and information that is useful during these financial audits. A purchase order form is important since it ensures that both the seller and the buyer have agreed upon with the pricing of the products and services purchased by the buyer. 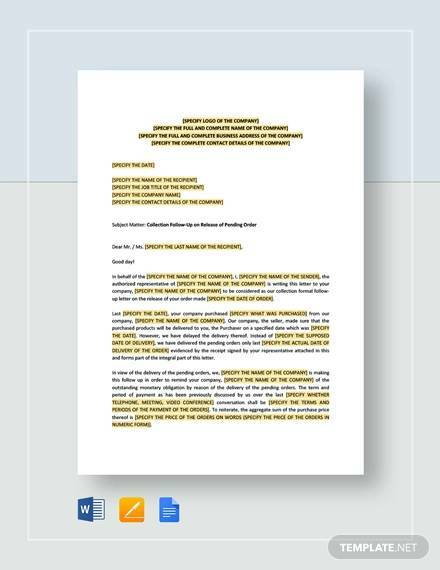 This document is also useful in keeping the client updated with the pricing of the product order and services to avoid any miscommunication. A purchase order form is important in helping the business track the items being ordered as well as the items that will be processed for delivery. This allows businesses to keep track of their inventory, which will make it simpler for them when it is time to replenish the stocks of the business. A purchase order is essential in keeping the business’s invoices accurate. Since a purchase order contains a unique number to make it easier to track orders, business owners can incorporate the purchase order number when creating an invoice. A purchase order ensures that both the buyer and the seller clearly understand all the details of the transaction being made. This helps prevent conflict and misunderstanding between both parties. 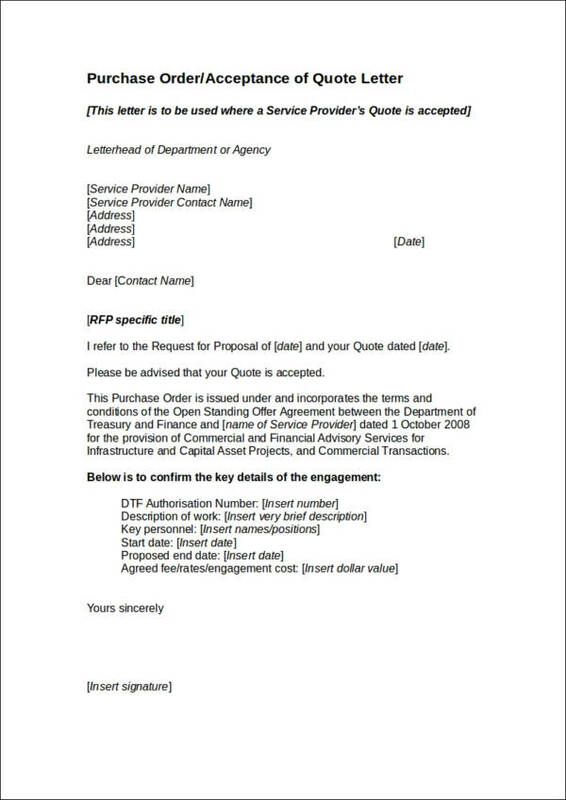 Since a purchase order is a legal document, this protects both the seller and the buyer should there be disagreement letters and disputes regarding the items ordered, the price of the items purchased, and so on. When creating a purchase order form, there are certain elements and items that you need to include in the document to ensure that you will have an effective and usable tool that you can use in the business order. We have provided below all the important things that should be present in your purchase order. In the business, every transaction made is assigned a purchase order number or a unique number that will help you track purchases. 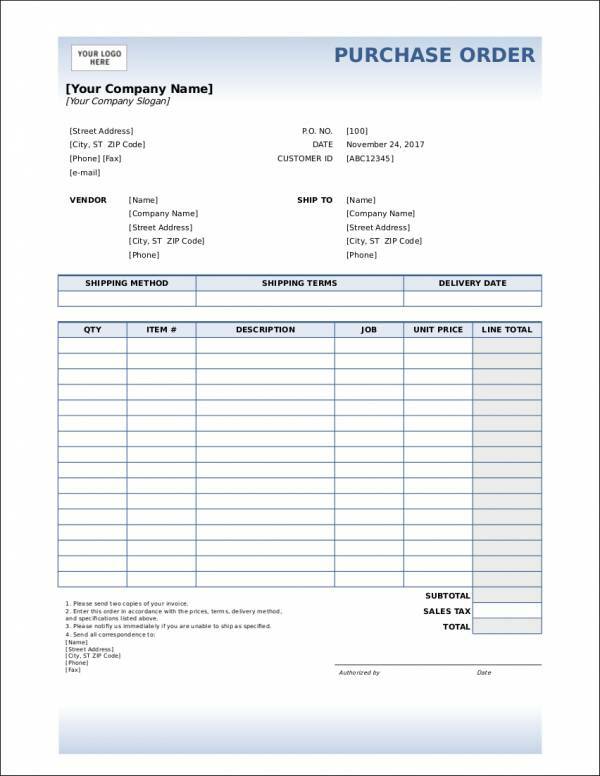 The purchase order number can be used as a reference when communicating with both the business’s supplier/s and the client. The purchase order number is also used as a document for reference when creating an invoice after the items have been delivered to the client/s. When creating a purchase order form, writing the date when the order is made is important. Indicating the date when the document is created will make it easier for the business memo to record as well as track the transaction. This also allows the business to determine the date when the products and/or service should be delivered to the customer. A business’s purchase order form should always include the name of the seller or the company and the client or customer who is purchasing the products, goods, and services of the business proposal. 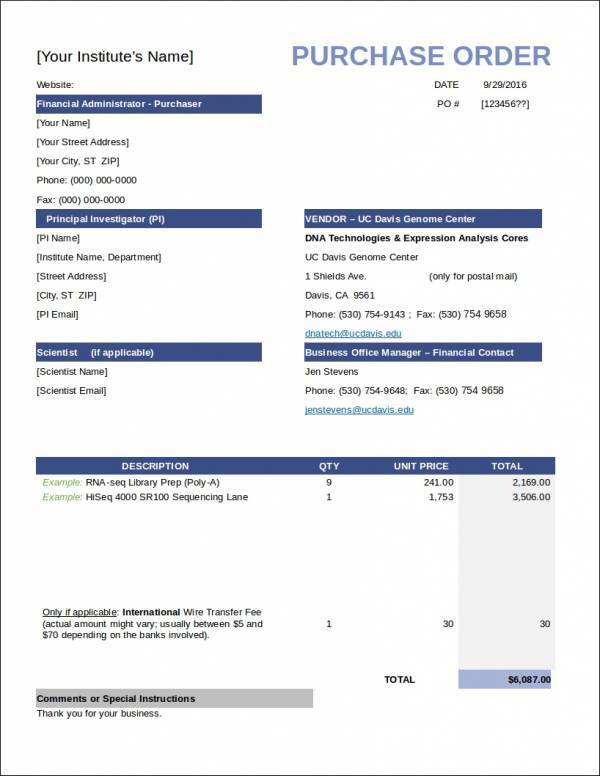 Typically, a logo with the name of the company, including the address and phone number, is included on the purchase invoice that will be created. 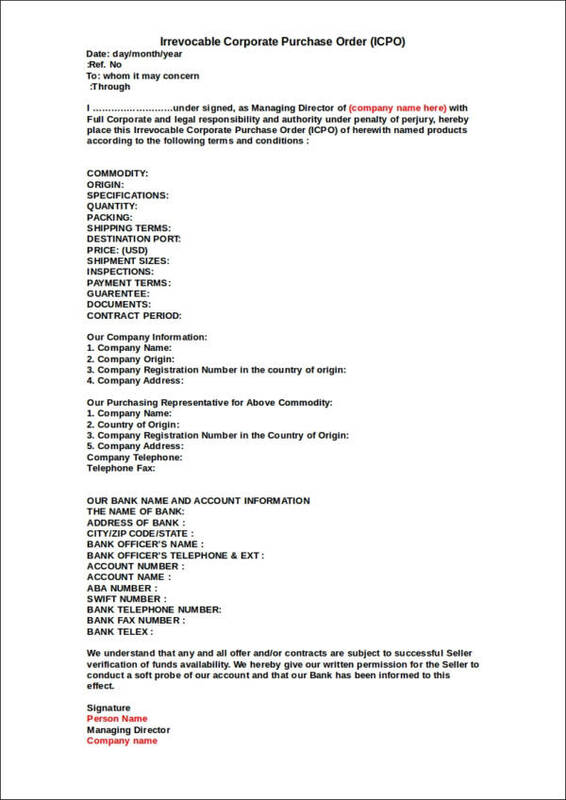 Aside from the names of both the business and the buyer, the complete address of the buyer is also included in a purchase order form. This is an important element that needs to be present in every purchase order form that you will create since this will be used as a reference when delivering the products and goods to the client. Without the complete address of the buyer, the business may encounter problems during the delivery of these products and services. To ensure that the buyer understands the terms of payment for the products and services delivered, the terms of payment should be clearly outlined in the purchase order. The terms of payment indicate when an invoice is issued after the items are delivered. Usually, an invoice is created by the business within 30 days after a purchase order form is confirmed and delivered. The terms of payment also include provisions that penalties for late payments, unpaid balances, and so on. A complete list of each of the items being ordered by the client or customer should also be included in the purchase order form that you will create. 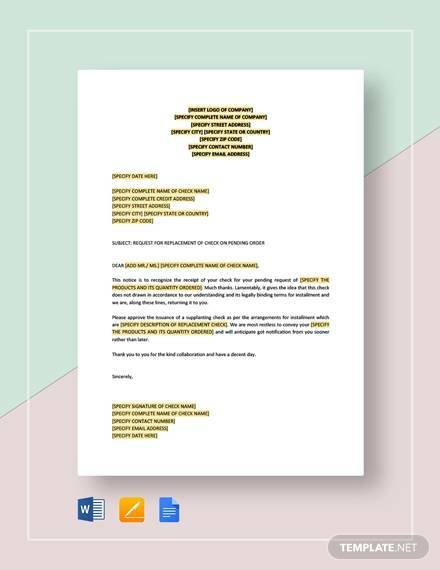 This is important to ensure that each product/s or good/s are clearly listed in the document since a purchase order is used as a reference letter for an invoice or during an inventory of the items in the business. A description of each of the items is also essential in every purchase order form. An effective purchase order form includes the costs of each of the goods, products, and services being purchased by the buyer. This includes the unit price of each item, the quantity, total price for each type of product and/or service, tax charges, and the total amount of all the items. 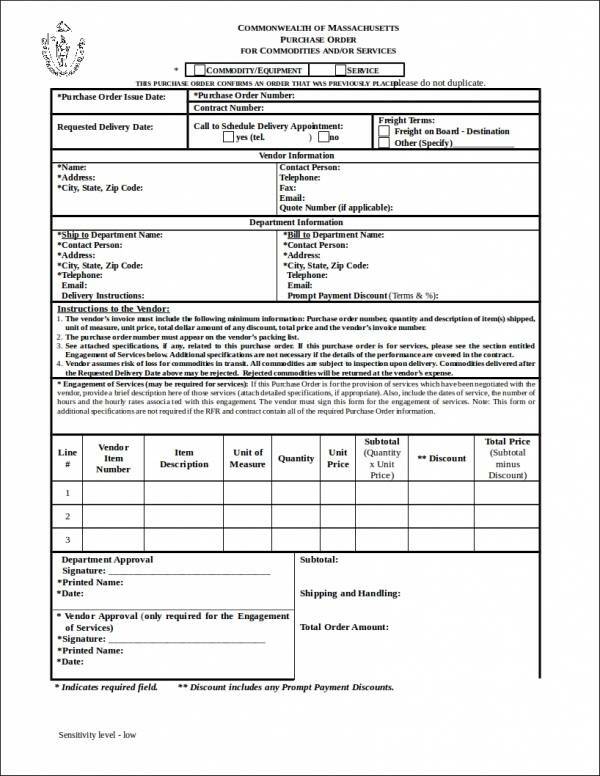 A purchase order form should also specify the warranty or return information request of the items purchased by the buyer. For example, if the products or goods delivered by the seller arrives with a defect or a damage to the items, the business usually accepts returns or replacements within 7 days after the items have been received by the buyer, depending on your location. Warranty of products and goods also range from a month to a year depending on the items. Another important element or component of a purchase order form is the terms and conditions of the sale. The terms and conditions contain all the important information that allows both parties to settle any disagreements during the transaction. A purchase order form should also indicate that the buyer has agreed to pay for the items that he/she has ordered and that a penalty may be provided if the buyer fails to pay for the items on the date indicated in the invoice. Now that we have discussed the important elements that are essential to a purchase order form, ensure that these items are present in the document that you will be creating. Through this, you will be able to create an effective and usable document for your business. Should you need other types of forms, you can browse through our selection of various business form samples and templates such as an employee evaluation form, scholarship application form, training evaluation form, and so on.